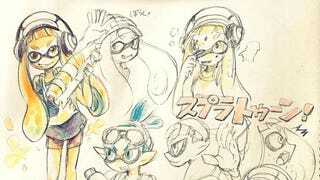 Splatoon was just released in Japan! Loads of people are tweeting about how much fun the game is or how excited they are to get it. And those who aren’t talking are showing their affection with art. Fan art. In case you missed it, check out Kotaku’s Splatoon review.